London, 28 February 2019 – The DO Rueda hosted its first tasting of the new release 2018 wines in London this week to highlight the quality and increased popularity of the wines in the UK market. Following an outstanding year for exports to the UK from the region, the DO Rueda plans to up its promotional efforts in this market. In the 12 months to the end of 2017 sales of Rueda wines rose by 42+%, year on year, according to official statistics from the Consejo Regulador. ​NEW YORK, NY (27th February, 2019) – New York icon Sarah Jessica Parker is loved worldwide for her acting, perfumes and her wildly successful shoes; now she’s gearing up to stomp on grapes and release her own wine range. The wine will be created with Invivo Wines, in what SJP describes as a collaborative process. This new Sarah Jessica Parker and Invivo wine will be launched this summer; the first two wines will be a Sauvignon Blanc and Rosé. In May, Jerez de la Frontera will host the world’s largest international Sherry Wine event: the prestigious COPA JEREZ food & wine pairing COMPETITION and a thematic conference, the COPA JEREZ FORUM, focusing on the latest knowledge and research about Sherry Wines. 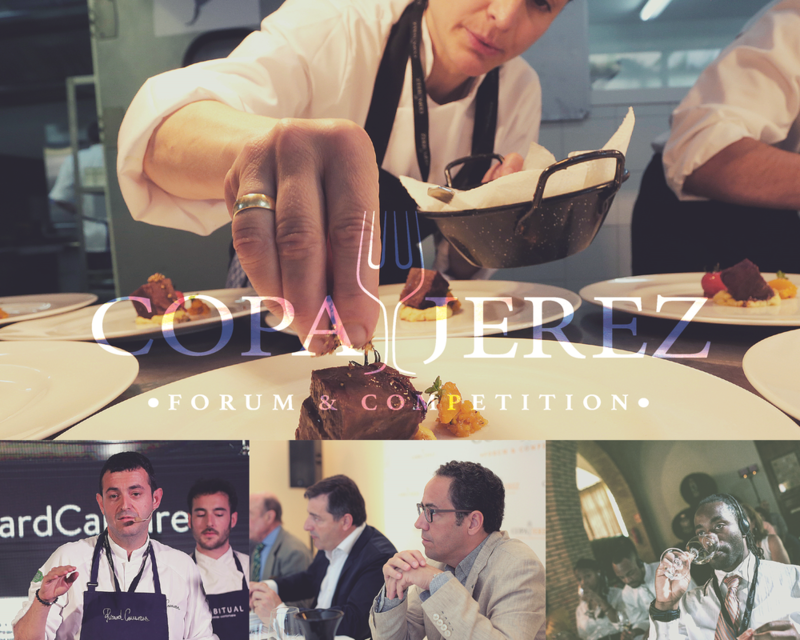 Finalists from seven countries will face the challenge to win the Copa Jerez while the Forum will feature world renowned experts from the field of food & wine. In response to the high expectations set in 2017, Copa Jerez Forum & Competition is back, with the Villamarta Theatre as its new venue. Over the course of two days, May 28-29, participants will be able to attend conferences and workshops as well as watch the food & wine pairing competition live. Jerez de la Frontera, January 22, 2019.- The Sherry Wine Council (Consejo Regulador de Vinos de Jerez) has announced the dates for the upcoming edition of Copa Jerez Forum & Competition. The initiative will draw leading names from the international food & wine scene to Jerez de la Frontera, Spain, on May 28-29. News that the first Instagrammer-in-chief has been appointed on the world’s largest ever cruise liner, Symphony of the Seas, is an interesting move. The job description is, according to Telegraph, “to inspire guests to do the ship justice through their own Instagram content". Bearing in mind that this mammoth of the oceans can accommodate 5,518 passengers, that is a lot of of posts in one sailing season. It also sends a clear message to all brand owners, not just about the power of social media but of one medium in particular. Twitter’s popularity is increasingly localised, Facebook swamped in scandal, the power of the image is now. Immediacy, impact and experience are united in one click. According to sproutsocial.com "many experts believe that instagram could reach a billion users in 2018". That's more than double the monthly active users of Twitter and over three times as many users as on Twitter and Facebook Messenger. A quick scan of some of the UKs top wine brands shows that on average Facebook activity is much higher than on Instagram. Mentioning no names, on average, the top wine brands in the UK are currently between 6 and 10 times more active on Facebook than on Instagram. With recent news about a certain social media giant loosing over 20% of its value on the stock market and with tens of thousands of followers jumping on the #DeleteFacebook band-wagon perhaps a sea-change is ahead of us and drinks brands would do well to shift their visual focus to the Instagram. Historically the wine trade, in particular, can be late to the party in terms of innovation. Other branded consumer sectors tend to lead the charge in terms of communication. Perhaps on this occasion the wine business could become early adopters along with the millenials who are more switched on to social media than to drinking wine. Throughout the UK right now if you're in the wine trade you won't have failed to notice the number of 'wine students' at tastings. They're also highly active on social media, eager to share their new found knowledge with anyone who'll listen. Global candidate numbers for the WSET courses are up by 19% in the 2016-17 academic year. Everyone, it seems, wants to learn about wine. But there is a serious side to this topic. How do brand owners and wine companies harness this raw energy and translate it into value for their business? You can fill a tasting with people eager to educate their palates, but when will that convert into sales? That our industry is attracting so many amateurs is to celebrated. But will these new ambassadors continue their interest professionally, or switch off within a slurp? Retaining their interest and enthusiasm is linked to well-devised educational campaigns which instruct and inform. Accredited, professional courses are a valuable means to keeping talent and enthusiasm within our business. 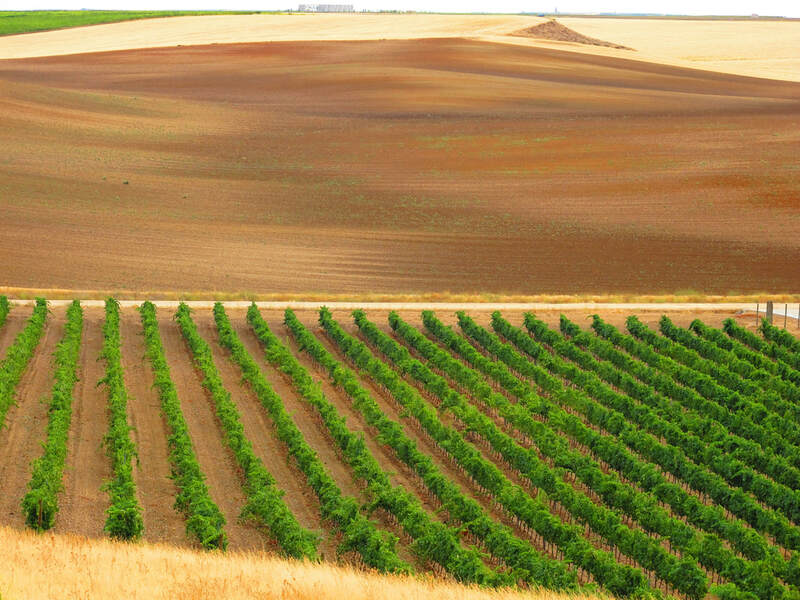 Many wine producing regions have instigated their own educational programmes, for example, the One Day Wine School run by Wine Australia in association with the WSET, or the Official Sherry Educator Course run by the DO Jerez y Manzanilla. These are courses which impart essential knowledge and build relationships with people who are potentially future influencers and attending tastings and events is an essential extension of their classroom learnings.